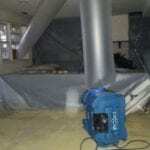 When you need water damage restoration in Bethesda, MD we're the restoration company to call. At RestoreUnow, we aren't a chain or a franchise—we are local Bethesda restoration professionals dedicated to helping you with any water damage, sewage damage, or flood damage restoration you need! If you contacted your insurance company we can work with them and you to help the claim process go smoothly. 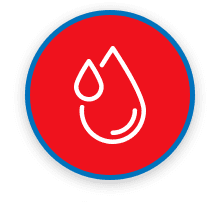 When it comes to water damage restoration in Bethesda we have a very thorough water removal process to restore your property back to pre-loss condition. 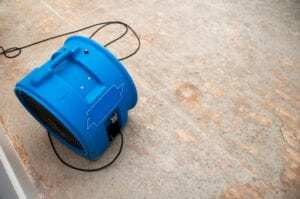 Dealing with water damage in a basement, crawlspace, or other part of your home? Left untreated, mold can form. Call RestoreUnow for flood damage cleanup in Bethesda today. If you contacted your insurance company we can work with them and you to help the claim process go smoothly. 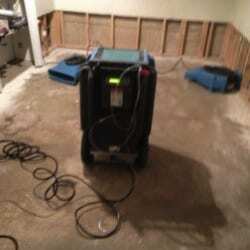 As the property owner, you have the right to hire any water damage cleanup company in Bethesda, MD that you want. You do not have to use your insurance company's preferred restoration company and they cannot deny your claim or not pay because you want to use a water damage restoration contractor of your choice. Hidden water damage can cause mold to grow in your Bethesda home. Contact us today for a water damage assessment! Have water damage in Bethesda, MD? Call RestoreUnow at 301-679-0465 today for fast, safe water damage restoration! Call RestoreUnow at 301-679-0465 for a fast response and a thorough sewage damage cleanup in Bethesda, MD! We provide water damage restoration services to Bethesda MD, including 20810, 20811, 20813, 20814, 20815, 20816, 20817, 20889, 20892, 20894. Contact us today!